One of my favorite things about going into a cooler season is the different kinds of warm cooking you get to do. I was once told a long time ago that during the hottest days of summer, if you are trying to cool off you should have a hot cup of coffee or espresso (which is what I was offered on my vacation). Even though I've heard that several times after and believe it, something still seems strange about drinking a hot beverage to cool down. Obviously, I love to cook for the holidays but in before, in between, and after, I'm all about two things (and sometimes they even go together) - My crockpot and SOUP. The fall and winter give me even more of an excuse to chow down on soup. Don't get me wrong I still eat it all summer long but I have a better appreciation for it in the cold weather. There's just something about the way it warms your tummy. Because of the dieting I've started this past year, I feel as though I have become a soup conisour. I do love to make my ow from scratch but come on who has that kind of time on their hands (especially with my two crazy boys). 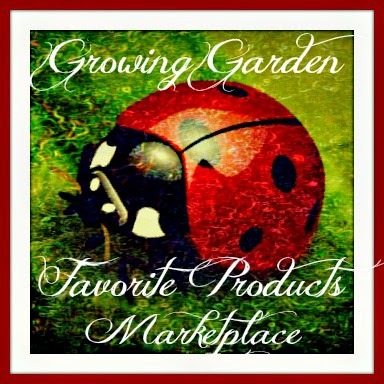 One of the soups I am always loading my cart with at the grocery store is Progresso! 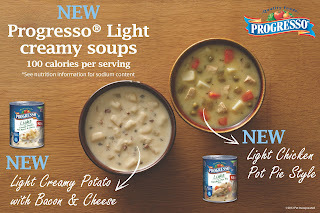 Recently I was asked by Blog Spark to review the New Progresso Light Soups. I of course said yes but it wasn't like I didn't know what to expect or what I'd be getting. If you want to send me something I love why in the world would I say no about it. I recieved the Light Creamy Potato with Bacon and Cheese and Light Chicken Pot Pie Style along with a few other goodies. These two new Progresso Light creamy soups are joining the lineup of more than 40 flavorful soups that are 100 calories or less per serving. The day my package arrived I immediately planned our dinner around it. This is mostly because I figured it would be selfish to eat it all myself and using soup to make a creamy casserole sounded much better. (1) Can Progresso Light Cream Bacon with Potato and Cheese Soup. From there I threw it all into a glass casserole dish (with the exception of the onion pieces), covered it with foil and baked it for 1 hour @ 350. I then uncovered it and sprinkled the onion pieces over the top and put it back in the over for no more than 3 minutes to brown them up. WOW, was I a hit for dinner that night! My sister ate over and loved it as well as Kevin and Alana. They got to it before I could even get my picture if you couldn't tell from the above camera shot. Everyone did add shredded cheese and Kevin added extra bacon but they were raving about it half the night. Usually I use a basic soup when doing something like this such as tomato soup or cream of mushroom. I now know that need not be a worry of mine since these soups create anything but boring or simple. Recommendation: Not only was the meal a hit but even while making a cream based meal I felt as though I was offering up my family a healthy and enjoyable meal as well. I am also super psyched too that Progesso has just come out with their Recipe Starters to which are perfect for this sort of thing! This is going to make for a healthy meal in my eyes for most families. my favorite soup is lentil soup i love it and my family too!! 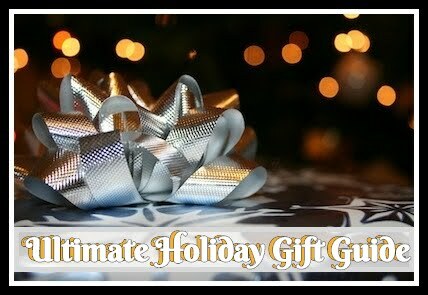 in your blog i will love to keep seeing giveways. Also i would love to have a Christhmas suggestion lisst!! My favorite soup is broccoli cheddar! i would have to say cream of mushroom and the gold standard side dish of green bean casserole! thanks for the giveaway! i love these giveaways!! keep em up! 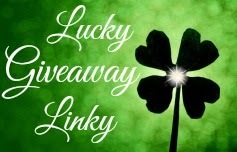 I entered this giveaway also Mega Bloks Lil’ Vehicles Giveaway!! I love cream based soups like cream of broccoli. My favorite is Italian Wedding soup but I do love a good beef vegetable soup also. I love Andersen's Split Pea soup. I love Broccoli Cheese Soup. Thanks! I love Ecuadorian potato soup and tortellini soup (broth with tortellini, garlic, fresh spinach, tomatoes). I love ALL kids of soup from chowder to tomato... from chilli to bisque, but I think my favorite is plain old vegetable with every kind of veggie you can find tossed into it. YUM! My mom makes a super delicious potato bake with cream of chicken soup! Otherwise I've recently found an interest in Cheddar & Broccoli Soup! !